The ICAP Club is created as a hub for the communication of the international community of arginine and pyrimidines. 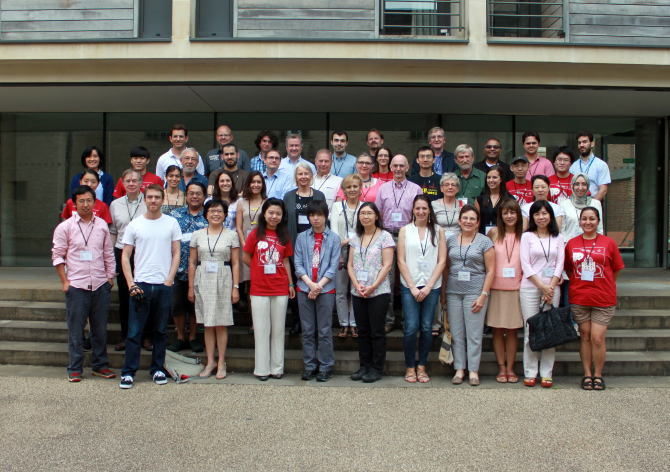 The ICAP2014 meeting has demonstrated that the study of the biology of pyrimidine and arginine is moving in exciting new directions through utilising cutting-edge approaches. While a formal society might be good for a big community, the ICAP participants very much enjoyed the informal style which encourages openness and interaction.